Adjustable Hexagon Head Screw in 316 Marine Grade Stainless Steel (A4-AISI). 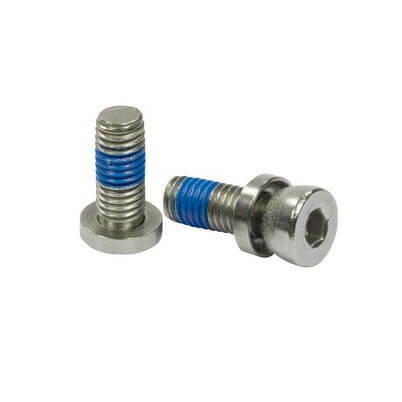 M8 thread stainless steel screw with washer to allow +/- 5 degree of glass clamp adjustment on tubular posts. Useful screw which allows for perfect positioning of glass clamps on to posts. +/- 5 degree of glass clamp adjustment. D Shape Stainless Steel Glass Clamps. Square Stainless Steel Glass Clamps.